Happy Thursday, ladies! We have some very excited news to share with you all today!! So as many of you all know we (Ty & Liz) were at Bridal Market a couple weekends ago and got sneak peeks at lots of beautiful dresses that our designers have worked hard to create for you all. Well, we explored a couple different new designers and we made the leap to pick up another new line after seeing the irresistible gowns from this incredible designer. We are so thrilled to announce that NOUVELLE BY AMSALE is going to be coming to Twirl!! Friends, we are IN LOVE with this collection! Amsale Aberra designed them herself and we feel like she perfectly captured the heart of what a Kentucky, Southern belle bride is after -- timeless, elegant, soft, sweet, and classic. We saw these dresses and knew immediately we HAD to have them for our brides. Warning, you WILL drool over these beauties when you see them in the store. Get excited! 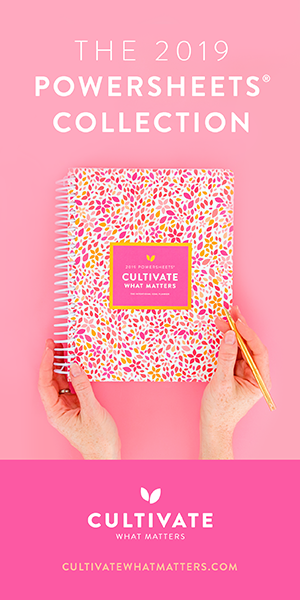 We thought it'd be fun to give you a little introduction to the collection & give you sneak peek of what's to come! First up, check out this video of Amsale Aberra & get to know the sweet, kindhearted woman behind these gorgeous designs. Plus get a insider look at the behind the scenes that goes on during bridal market! Corded lace wedding dress with spaghetti strap bodice and ballgown skirt with pockets. Slim crepe bridal gown with sheer lace bodice front and back and long lace sleeves. Illusion lace bodice and back with tiered tulle ballgown skirt. 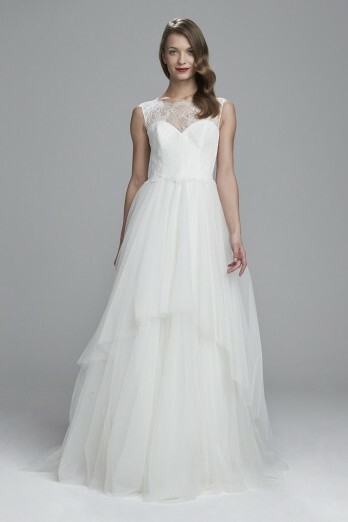 Tulle bridal ballgown with lace V- neckline and natural waist. Full skirt with tulle layers and narrow horsehair trim. Sheer lace back and detachable train. Full tulle overskirt with grograin ribbon belt. Worn here with the Noelle Crepe bridal gown. Can you see why we're so excited?! They're AMAZING! Mark your calendars ladies, we've already got a trunk show in the books! Our Nouvelle Amsale trunk show will be September 30th - October 1st, 2016. It's never too early to book an appointment for that so don't feel crazy if you want to go ahead & schedule for this amazing event! Request an appointment online or give us a call at 859.309.2493.